Another week, another top 10 thanks to Major Nelson! This week show that not too much has changed for the top Xbox 360 games, but it's nice to see Borderlands on the list! 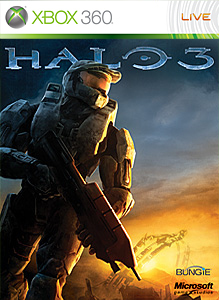 I just beat the game at level 35, and have two achievements left to get, so look out for a review on that this week. Also I'm wondering how GTA IV will be next week since the Ballad of Gay Tony comes out Thursday. Will Episodes from Liberty City make the list as well? I'm wondering about that too since it may be called GTA IV when you play it, but not totally sure. 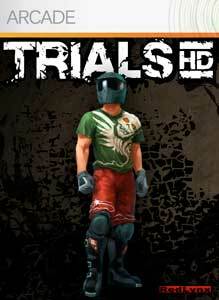 Trials HD is once again the most purchased XBLA game, and reminds me that I need to get back into the game, but only to remind myslef that it is starting to get pretty freakin hard! How will the list change next week? Comeback and find out!